May 24th 1844; Samuel F.B. 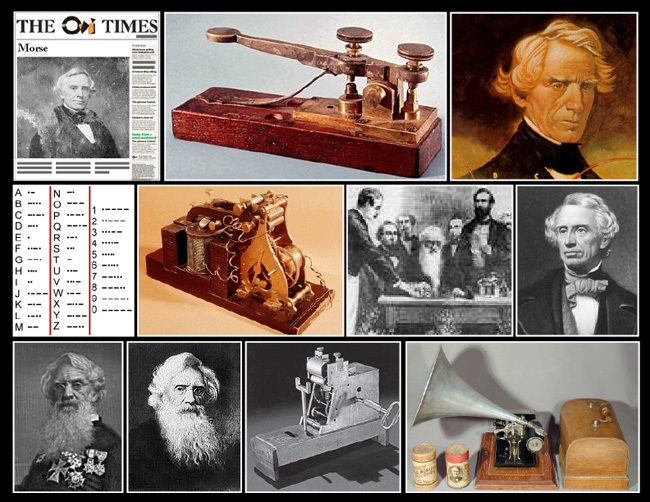 Morse formally opened America's first telegraph line. The first message was sent from Washington, DC, to Baltimore, MD. The message was "What hath God wrought?"